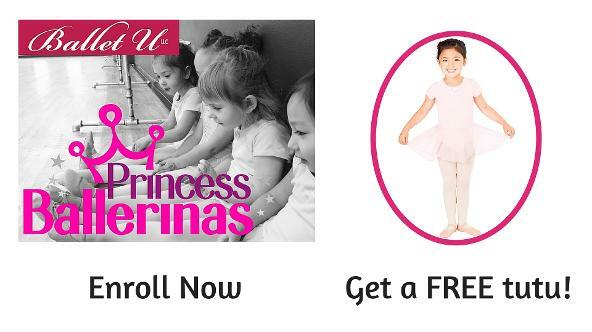 Does your daughter love to twirl, leap, hop, play make-believe and dress-up? Each week she'll hop, skip and twirl through an imaginary adventure! Imaginative themed classes. New theme every 3-4 weeks! Family-Friendly Environment. Comfortable waiting area, wifi and viewing windows so parents can watch the fun! Our Program is based around 10-week sessions that incorporate a new theme, music, new skills and a different performance routine every 3-4 weeks. Week 10 of each session is "Parent Performance Week" where parents are invited into the classroom for a full demonstration of everything we've learned over the session. Costumes for Parent Performance Week are supplied on a "dress-up" basis so there is nothing extra to purchase. Additionally, each child will receive an Award Certificate to reward and celebrate her achievement. Fees are $150 per 10-week session. Every few weeks we introduce a new magical theme like A Royal Ball, Fairy Garden Adventure or Winter Wonderland. 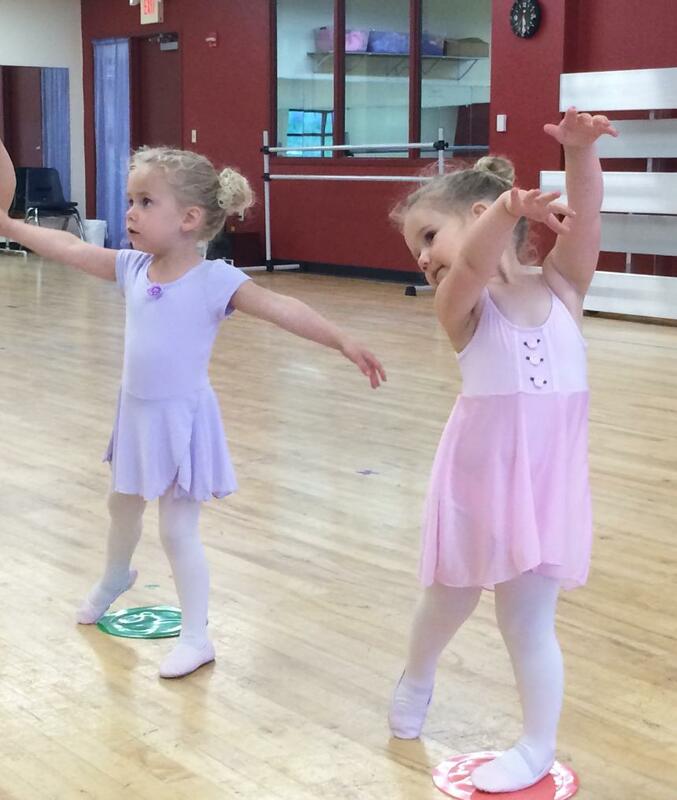 We practice our Princess Ballerinas dance that we can't WAIT to perform for you in class at the end of each session in a fancy costume (dress up-only). We are NOW ENROLLING for our fall session that runs 9/7-11/14/2016. Click on the Register button to get to our registration page. Choose your preferred class time from the schedule. If the class title appears in red, it means the class is full.